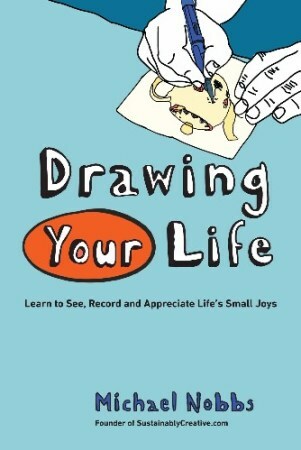 Start to record your life in all its glorious ordinariness, with the help of my book, Drawing Your Life. When we draw the everyday and ordinary things around us we start to see joy in the mundane and begin to appreciate the beauty of our life just the way it is. Through gentle prompts and drawing missions, I encourage you to embark on a life-long journey of recording and exploring taken one small step and one small drawing at a time. Happy drawing! Click on the link below to order this book from your closest Amazon store. 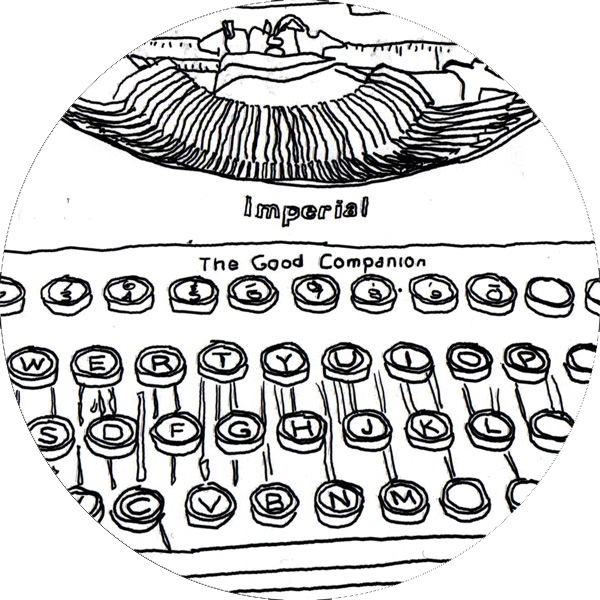 I hope that my books will help you to explore and live a gentle, creative life.